eats, drinks, and stuff I do when I'm bored. my friends and coworkers know very well that i’m obsessed with juice cleansing. perhaps even a little crazy for it (or because of it some would argue). 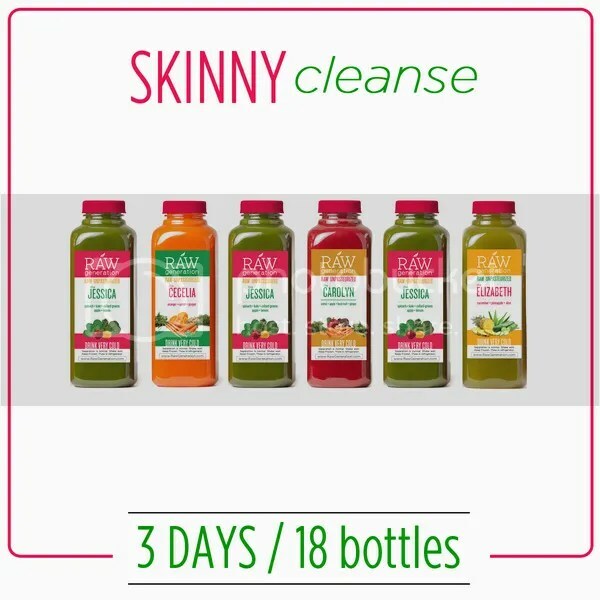 BluePrintCleanse has always been my go-to, so i felt a little guilty trying a new one. alas, i cannot pass up a sweet deal on Gilt City. i mean heck, they were the only reason i could afford a 6 day BPC cleanse. and i thank thee for supporting my habit. 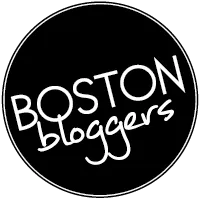 here is my BPC review, just in case you forgot. allow me introduce you to RAW generation. the juices are delivered flash frozen and packed in an insulated box. i like the idea that they’re frozen and can drink them anytime, however i’m not sure if freezing temperatures affect the nutrition. i have a feeling they do, but i imagine it’s not super significant. i’m no scientist people. i guess i could ask the google machine. ok google machine says that freezing immediately (which i believe RAW generation does) will preserve most of the nutrients, but lose a deal of enzyme. also it doesn’t taste as fresh. and i feel the texture is a little different? now i’m curious to freeze a fresh juice and taste it before and after. SCIENCE! when i first opened “Jessica” i was mortified. spinach, kale, collard greens, apple, lemon. the smell is so so SO potent of kale and collard greens that i immediately psyched myself out and thought ‘oh heck no i can’t do this!’. don’t get me wrong, i love and eat kale on almost a daily basis. the first sip didn’t change my mind. i freaked out and thought i wasted a bunch of product and money. got more crazy looks at the office. i ate pretty clean for the rest of the day to figure out what i should do. the next morning i took it out of the fridge and it was ICE COLD. i took a couple swigs and started to taste the apple and lemon. took a few more, and realized that it’s actually kind of good? the temperature of these drinks makes a serious difference; the day before i didn’t try it until an hour after it had warmed up and had gotten to work. so there ya go. ICE ICE BABY. “Cecilia” is my favorite of the group, followed by “Carolyn” and “Elizabeth”. Cecilia is a nice refreshing orange concoction, heavy on carrot and a nice touch of ginger. Carolyn is a pretty filling beet juice with apple, carrot, and ginger. Elizabeth, oh Elizabeth. i wanted to love you. she is indeed refreshing, with cucumber, pineapple, and aloe, but i couldn’t taste the pineapple. i could smell it. i could burp it. but sadly couldn’t taste it. i’m being a little biased here because i LOVE pineapple juice. call me crazy, but i think i like their green juice better than BPC. 1. i couldn’t find any nutritional values on the bottles or website, only information on the benefits of of each food. i could care less about the number of calories (we’re drinking juice here) but always curious about the nutritional contents of each bottle. i don’t think that’s too much to ask for. 2. this is a personal preference, but i either like my juice really pulpy or totally smooth. theirs are just sorta gritty. i know i’d love them 10 times more if they were filtered. if i weren’t so lazy i’d do it myself. this is where BPC wins that vote. 3. i’d like to see a fresh non-frozen option. fed-ex overnight. but again, i do see the lure in freezing until you need them. one time i received a fresh BPC shipment and the flu the same day, so i ended up giving my juices to random people. total downer. 4. i think a nut milk at the end of the day would be helpful. the aloe juice didn’t keep my blood sugar totally sane throughout the night, and i woke up thinking my stomach was going to turn inside out. i was STARVING. with that said, i’d do this cleanse again. they seem to have promo’s often which is a major plus. i’d really like to try their cashew milk and elixir (hint hint RAW generation if you want to send me some to review). ps. i love you Jessica. I recently (and finally) discovered cooking, baking, and DIY-ing. Yes, I discovered them all and you're welcome. I live in Boston and work at an A&E firm as a mechanical designer for healthcare. 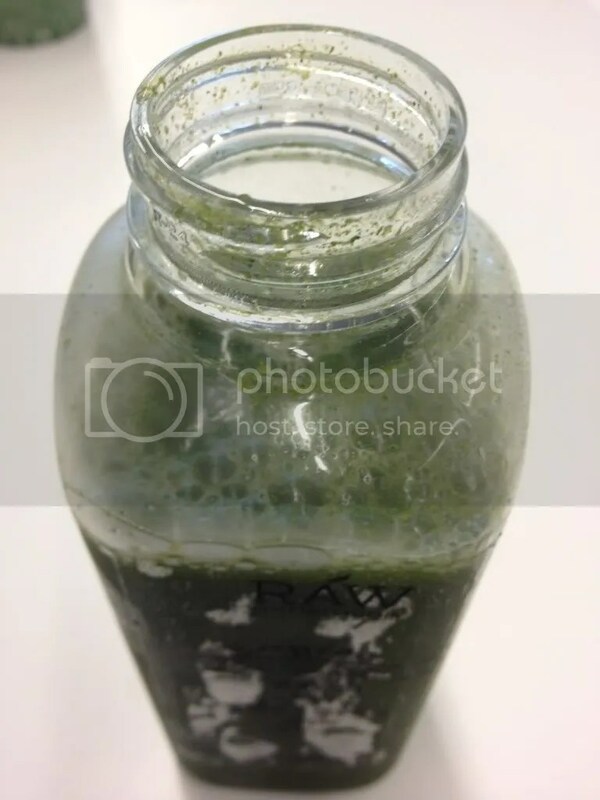 This entry was posted in review, thirsty and tagged juice cleanse, raw generation. Bookmark the permalink. That stuff looks nasty, but you look great– so keep up the good work. Hi Alex! I live in Boston and I used standard delivery. If I can remember correctly it took about a week. If you paid for 2 day I hope you get it soon! Let me know what you think of it and good luck! 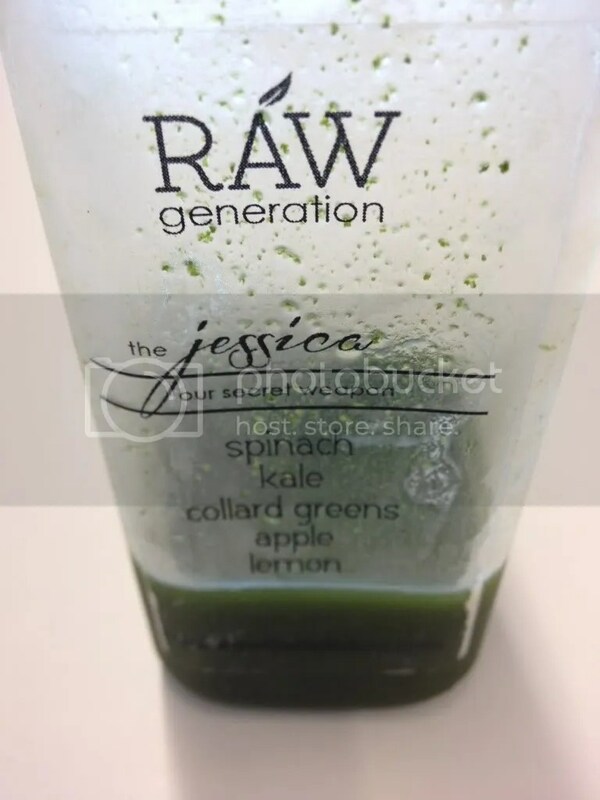 I’ve never done a cleanse before and Raw Generation and BluePrint are both offering deals on Gilt City. I want to do a 3 day cleanse and I’m really on the fence. I am leaning towards BluePrint because it appears to be the “original” cleanse – do you have any suggestions or recommendations? Would love your thoughts!! Hi Megan! They’re both very good, but Blueprint will probably always be my favorite! Check out my Juice Cleanse 101 post, I think you’ll find it helpful. Please feel free to get in touch if you have any questions, and I’d love to hear of your experience!